Meet our Team & Associates - The Original SUNDOGZ Together, Wherever! I invented SUNDOGZ™ because I wanted to spend as much time with my dogs while out and about. I am fascinated by the human – dog connection and all that this encompasses. My dream is to create a philanthropic charity that provides legal services to represent dogs and other animals that have been abused, maimed or killed. This may include financing the costs of bringing animal abusers to trial and the rehabilitation and healing of animals. I have worked in the non-profit sector for 35 years and have a deep passion for social justice, human and animal rights. In my spare time, I create works of art in my studio and have been commissioned to complete art pieces for organisations and companies. I live in Brisbane Australia with my partner, 3 dogs, Miniature horse, 3 sheep and chickens. Phillip Worth - Director | Draftsite Engineering Pty. Ltd.
to see samples of projects that we have been involved in. '3 Fires Music' is a Brisbane-based studio that composes and produces music for a wide range of situations and needs. With a 20+ year history of writing and producing music in traditional guitar-driven bands, electronic dance and hip-hop acts, 3 Fires Music was created by the experienced composer, singer, musician and producer, Rob Sayers. Stencil is a design and creative service located in Wynnum, Brisbane. Specialising in branding, print, illustration and visual identity, Stencil combines years of product experience with a creative approach to getting your identity or message from your head to your end user or customer efficiently while making sure you get noticed. Dan from Stencils background began in drawing and animation, graduating from QCA in 2003 then becoming interested in the design process. He spent some time as an intern for Halfnine design agency on the GC, and has continued to develop as a freelance designer over the last decade. From her first foray into the world of journalism at 15, Annette Densham was hooked on sharing other people’s stories. A weaver of words and a hoarder of knowledge, Annette has written copy for websites, speeches, marketing and presentations and topics from forklifts to tax, to theatre lights and sport, to senior issues and health … she knows what makes news. With a 30 plus year career in newspapers – The Australian, Financial Review, and Daily Telegraph, magazines (print and digital) and corporate communications, this ex journo now uses her skills to teach small business people how to use their stories to connect with the world and build influential brands. Our attorneys are not only highly regarded for their excellent technical skills and specialised knowledge, but also for their exceptional communication skills – skills necessary to working closely with you. We provide clear and practical advice and explain specific intellectual property concepts to you in plain English to enable you to make the best decisions regarding your idea, product or service. We know how much time and energy goes into creating and commercialising your idea and we understand the demands and challenges that businesses face today. Cullens has the expertise to assist you in obtaining the right protection for the right reasons, so you can focus on running and growing your business. Our Professional Team are supported by a structure of dedicated Support Staff. Our staff can converse and read in several other languages including French, German, Italian, Spanish and Swedish. We are an industry leading promotional products company that works with you to effectively market your brand in a tangible and visual medium. We build our business around the core values of RELIABLE communication, OUTSTANDING customer service, HIGH quality products and turning your UNIQUE IDEAS into REALITY. We build brands, not corporate gifts. We grow relationships, not customers. This is advertising they won't throw out! Tracey has been working in the public practice accounting sector for 25 years and has worked in areas as broad as strategic business growth solutions, wealth creation and tax preparation for small to medium businesses. Specialising in helping clients tap into the potential of their business performance to maximise profits and reach targets, Tracey has successfully helped 100’s of clients to free up cashflow, increase profits and grow their business so they can focus on their passions and personal pursuits. With over 20 years experience in the design, creation and production of custom screen printed items, we specialise in designing and printing your art on all media. This includes t-shirts, sweaters, and apparel for sports teams, dance clubs, gyms, companies, schools, churches, bands and restaurants. Whether you are looking for a one off piece or you’re a multinational company requiring thousands of items printed, we can look after you. Our specialties include T-shirt printing and other printed apparel, however we offer many other services related to screen printing and also a full graphic design and art service, as well as an embroidery department. Our motto: Top Quality Design and Product at a Fair Price We are eager for your business and are happy to compete with any genuine written quote. We at TUFF COCONUT are the leading specialists in high quality customisable Head Wear. Our focus is to provide unique and customised HIGH QUALITY Head Wear to customers around the world. We work with a variety of customers such as large and small businesses, sporting clubs, schools, kindergartens, sports fans and individuals as well. We are also the official Headwear Supplier for the TOA SAMOA, the Samoan National Rugby League Team and also for the Canada Rugby League team. TUFF COCONUT specialises in providing you with a unique Head Wear design that will make you, your team or business stand out from the crowd. 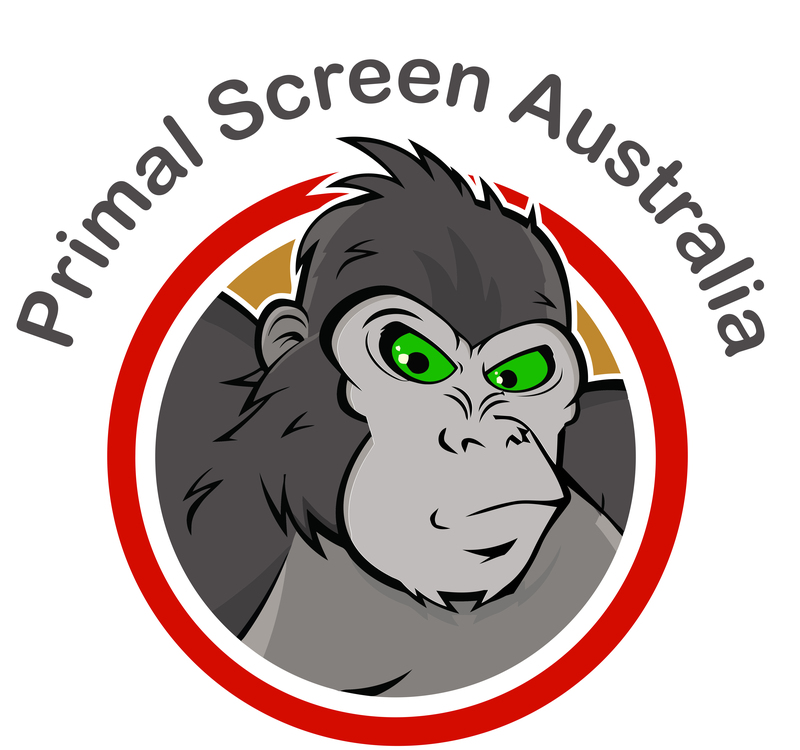 Phillip Worth – Director | Draftsite Engineering Pty. Ltd.
‘3 Fires Music’ is a Brisbane-based studio that composes and produces music for a wide range of situations and needs. This is advertising they won’t throw out! B&C is a Plastic Product Development Company Brisbane team that will support you through your journey and be right there with you every step of the way. Our four core values are honesty, integrity, discovery and innovation. These values are embedded in everything we do. 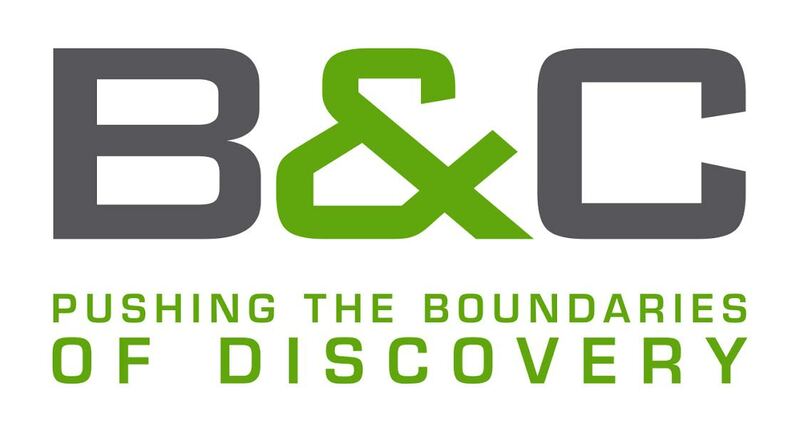 With over 60 years combined experience in plastic injection moulding Brisbane, tooling, and design, B&C has assisted hundreds of innovative businesses and individuals to create fantastic plastic components that really do solve global problems. B&C has worked with some of Australia’s most respected brands to design, develop, and manufacture premium plastic components right here in Brisbane, Australia. We put quality first because quality lasts. Stellar IP is a law firm based in Sydney, New South Wales and the Gold Coast of Queensland, Australia. They specialize in intellectual property law, including the law relating to patents, trade marks, registered designs, copyright, contracts and litigation. Their team comprises lawyers, trade mark attorneys and patent attorneys.